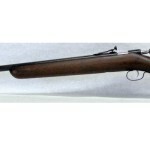 iCollector.com is wrapping up October with 130+ Lots of firearms and ammo put together by Frontier Equipment Auctions. This catalog is currently online and up for timed bidding with auction closing on October 28th, 2015. 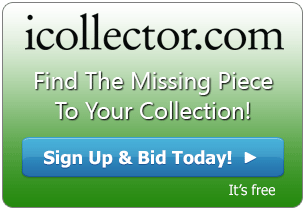 Bidders can place their bids and enjoy a full week of bidding activity to get the items they want. This auction has such firearm names as Steyr, Husqvarna, Merkel, Suhl, IWI, Century, and Remington. There is ammunition from Barnes, Jamison, Magtech, DRT, Hornady, Aguila and Winchester. There are selections of handguns, rifles, shotguns and well as some knives up for grabs on the auction block. 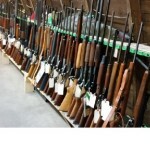 Buying at auction is a great way to get deals on firearms and ammo that are better than anywhere else. Lots 3 to 7 start off the catalog with boxes of ammo up for a great value. These are boxes of Hornady Zombie Max 12 gauge 2 2/3” Lead Buffered 00 Buckshots. Each lot is a box of 10 pieces ready to go. Biding on each lot will start at $10 and bidders can place bids on one or all of them to get the most for their auction value. The ballistics information on these is a muzzle velocity of 1510 fps. These are new and ready to ship or be picked up by the winning bidder. 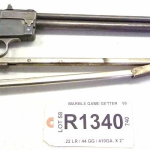 A great rifle opening for bidding at only $150 is served up at Lot 110. 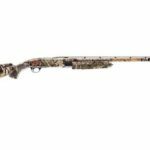 This is a Husqvarna Model 55 22LR rifle. This rifle has a nice stock and a good bore. The action is tight and seems to be in good functioning condition. The barrel has some pitting and surface rust and the forearm of the stock on the left side has two burn marks. This is an imported rifle with the importer’s name engraved on the barrel. This will certainly get active bidding activity. A later highlight in the sale is a CI Zastava PAP M92 Pistol up for grabs at Lot 120. 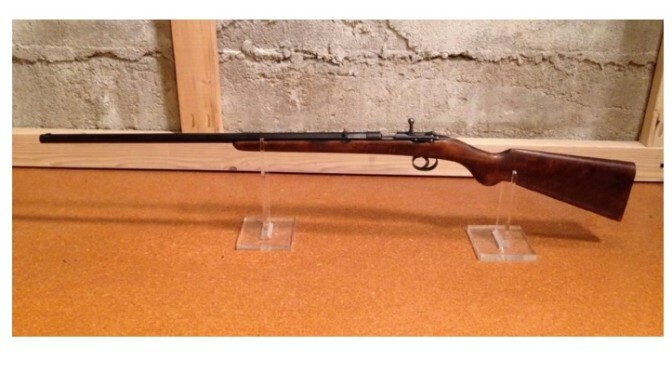 This is in new condition and features a 10” barrel. As well, there is a steel frame and plastic grip, a matte black finish, and a hinged top cover. Also, there are fixed sights and two 30 round magazines that are part of the piece. This one opens at $425 and will be a satisfying purchase for the collector of these models of firearms. All bids must be in before 9:55AM Pacific Time on Wednesday October 28th, 2015. This auction features a staggered closing time as each lot will close with one minute intervals, so there is time to place last minute bids throughout the catalog. Also, any lot with a bid in the last minute will extend by another minute to allow competing bidders a chance to reclaim their prize. Winning bidders will be notified after the conclusion of all lots in the sale. A full array of descriptions and photos are available for all lots in the online catalog.